William Kreysler founded his eponymous design, engineering, and fabrication shop in 1982 after 10 years of managing production for the largest sailboat manufacturer in Northern California. During this tenure, he became aware of the properties of reinforced plastic and composites and how they could be utilized beyond boat building. 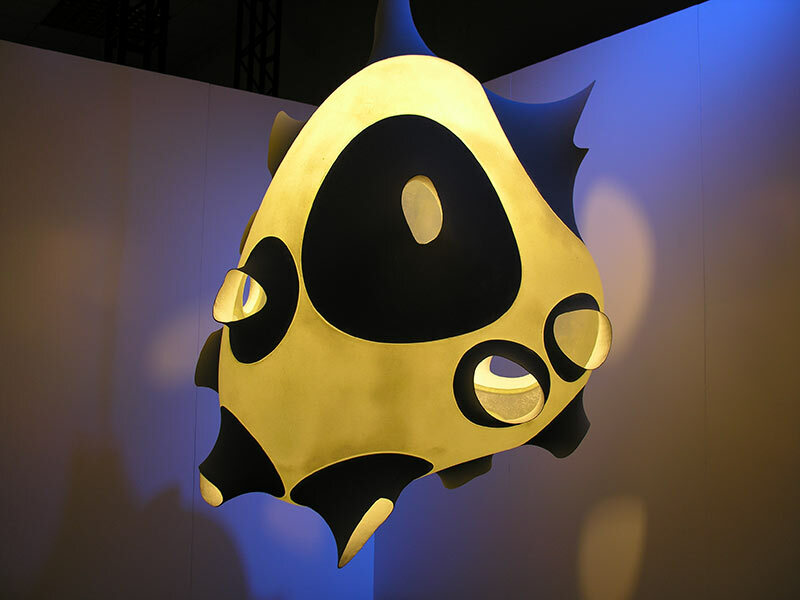 “I hoped we could find a way to use the materials for what they were; where we didn’t have to pretend they were something else,” Kreysler said. It turns out, Kreysler’s timing was on point. As architects began to design buildings that depended on three-dimensional modeling, Kreysler and his team were working on ways to realize those profiles efficiently and responsibly. A glimpse into the future of the construction industry—as well as the fabrication studio—came from early work on historical renovations, where his expertise in crafting composites generated viable solutions to reconstruct original facades and ornate architectural detailing. 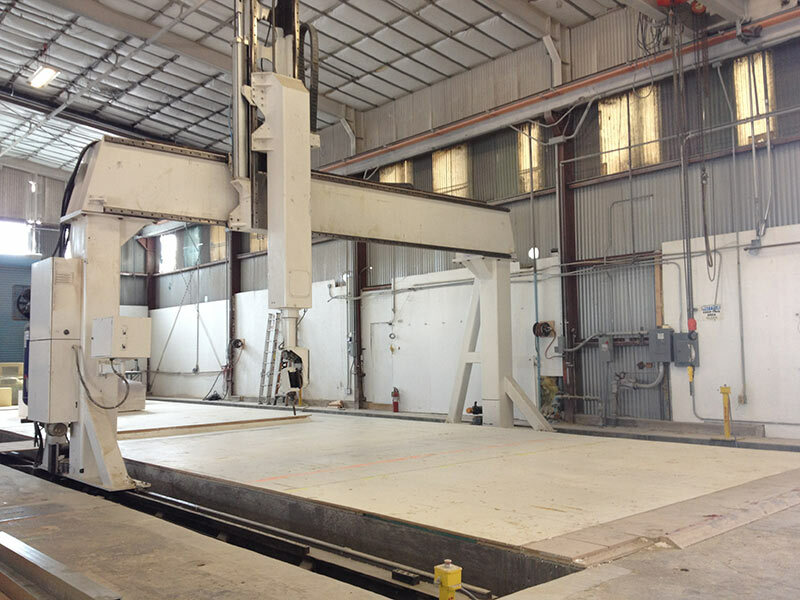 Three years after opening shop, the Kreysler team built a custom CNC mill, paving the way for jobs that wouldn’t be economical by conventional construction methods. “We built our first machine out of plywood, and our goal was to not have to go more than five miles from our original shop in Petaluma to source all of our materials,” said Kreysler. For 15 years, the mill was used to fabricate everything from sculptures to dinosaurs, until it incinerated during a job one night. “Those are the perils of wooden CNC machines, I guess,” he lamented. 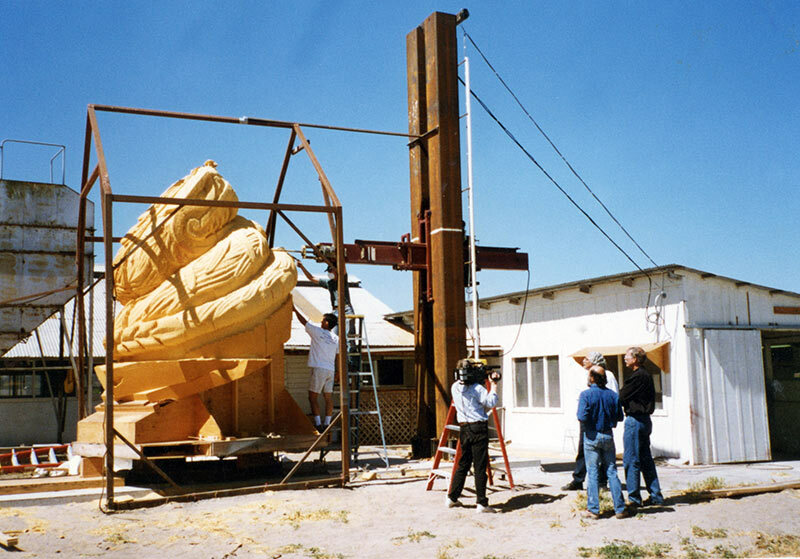 “Fortunately, the sprinkler system worked like it was supposed to.” Since then, the Kreysler workshop has used both custom-made and manufactured CNC mills, the largest of which is a 65-foot-by-20-foot, 5-axis VMC machine that can accommodate a block of material as large as 10 feet in height. What sets Kreysler apart from other composites fabricators is years of experience in the construction industry and a unique ability to integrate with building teams. 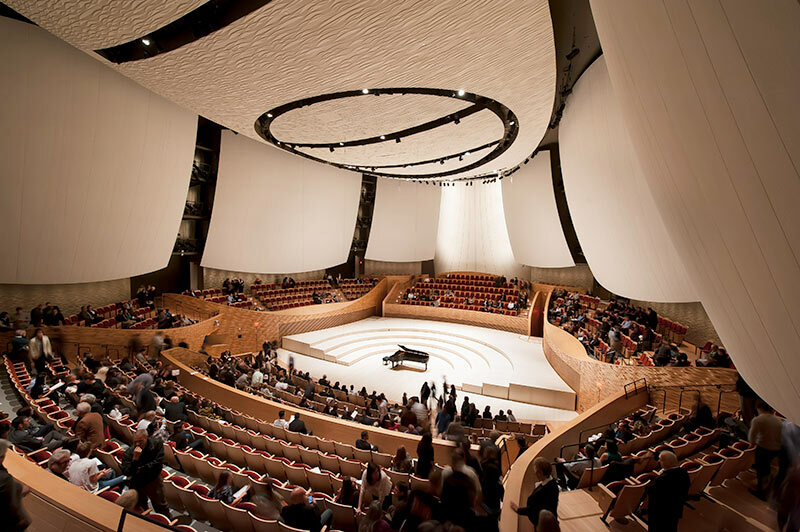 While many companies can fabricate beautiful composites, Kreysler understands the complexities of larger construction projects thanks to a wide range of experience, from HOK’s restoration of the Flood Building to Snohetta’s addition to the San Francisco Museum of Modern Art. “Boat builders are highly skilled, but they don’t know how to coordinate within a complex construction site: That’s what makes us unique,” attested Kreysler.